Yesterday I had a whole post featuring Palladio Beauty's new spring makeup line. 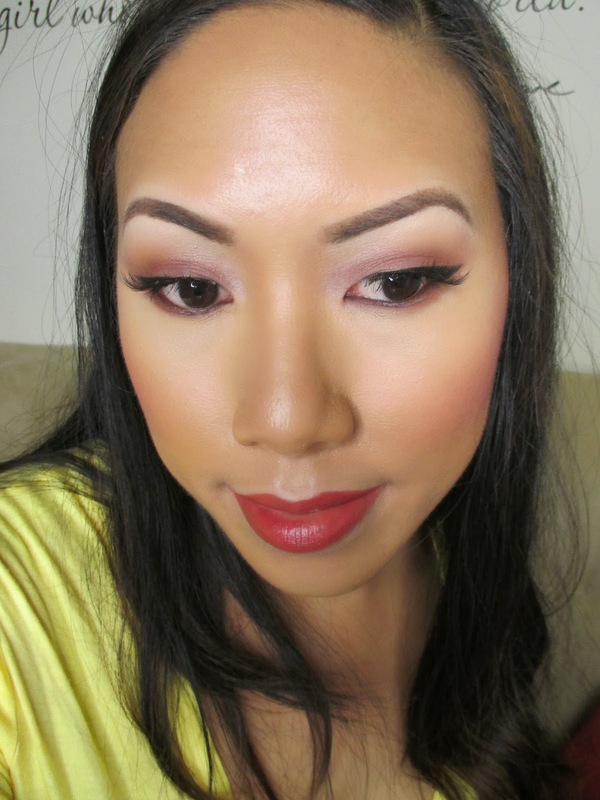 Today I'm going to show you a look I created using all the products and more from their line. This is a great special occasion look - perhaps for Prom! It's also super affordable. Check it out! 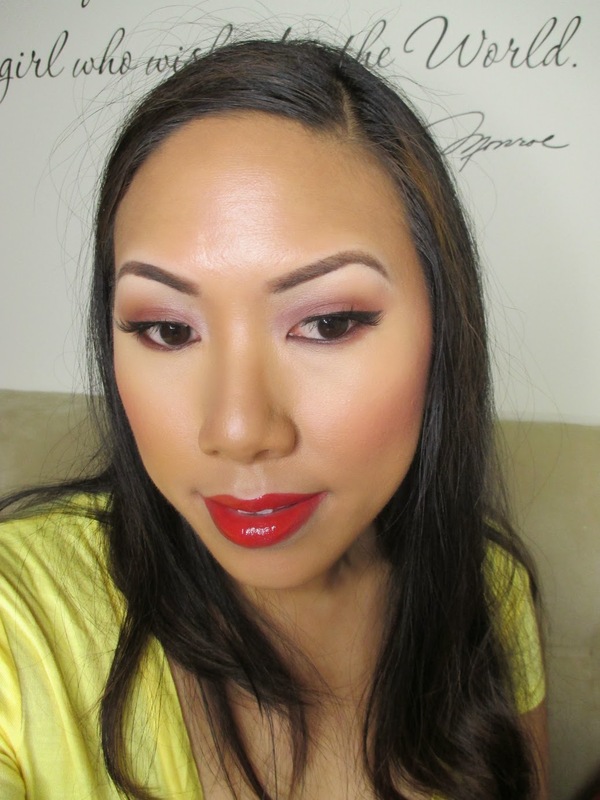 I started by doing a more of a simple rosey eye look that I thought would compliment the red lips nicely. On my cheeks I rocked the new Herbal Matte Blushes. Next, I show you to ways to rock a red. First, using the Herbal Perfecting Lip Liner to ensure a nice neat lip. It's clear so it will work with any color. 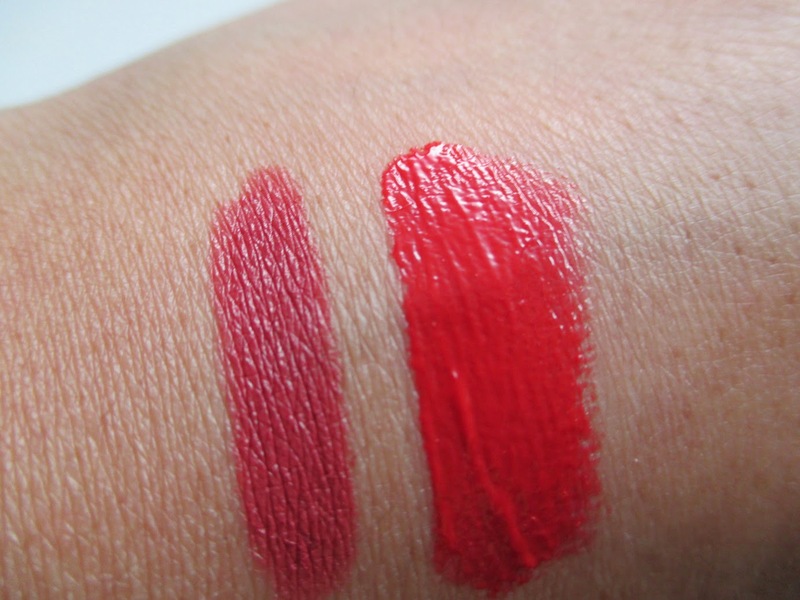 Then I outlined and filled in my lips with the High Intensity Herbal Lip Balm in Red Rush. It's more of a subdued bread that you could rock day or night. Next I popped up on the Herbal Lip Lacquer in Oasis Red. This really gave a shiny bright pop of color to my lips. Hope you enjoyed. Till next time, Ciao Bellas!